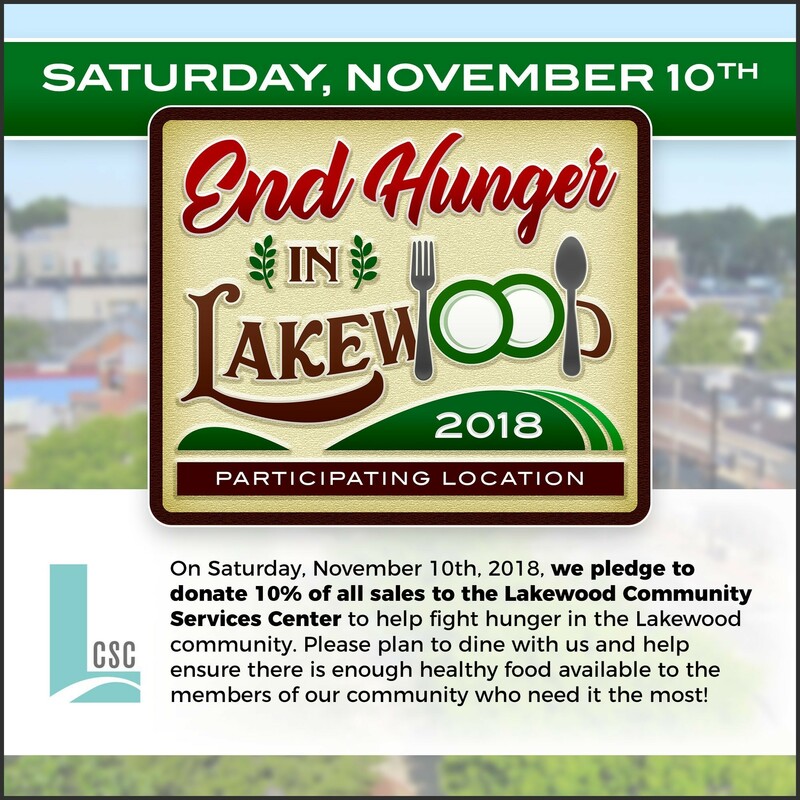 On Saturday November 10, 2018, three dozen Lakewood restaurants and food retailers will donate 10 percent of their day’s food sales to benefit Lakewood Community Services Center (LCSC). Founded in 1982, LCSC provides emergency food to the hungry through its pantry as well as door-to-door delivery of food to seniors. 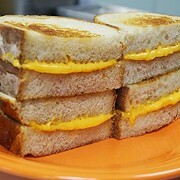 Organized by Matt Fish, owner and founder of Melt Bar and Grilled, this community-wide effort will make a huge impact on the amount of food that LCSC will be able to provide to thousands of hungry Lakewood residents. To help, simply visit one or more of the 36 participating locations listed below on Saturday, November 10th. Put one or more of these restaurants on your must-visit list for Saturday, November 10th.